Today President Obama announced the 21 newest recipients of the Presidential Medal of Freedom. The award is the highest civilian honor in the United States, and it's "presented to individuals who have made especially meritorious contributions to the security or national interests of the United States, to world peace, or to cultural or other significant public or private endeavors." 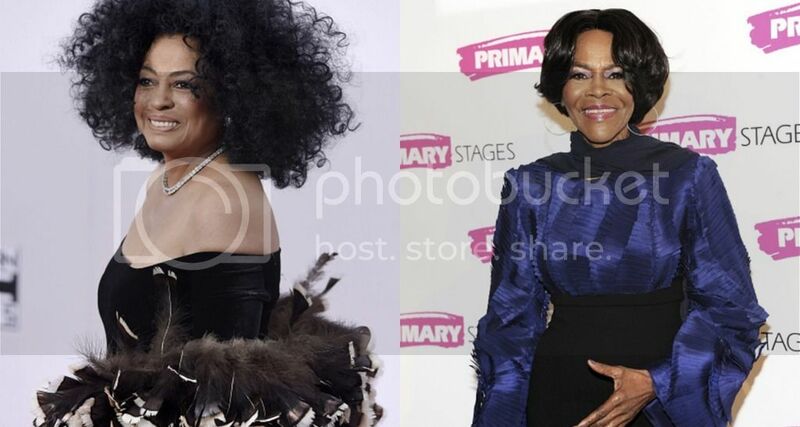 Diana RossRoss has had an iconic career spanning more than 50 years within the entertainment industry in music, film, television, theater, and fashion. She is an Academy Award nominee, inductee into the Rock & Roll Hall of Fame, and recipient of the Grammy Awards highest honor, the Lifetime Achievement Award. Ross was a recipient of the 2007 Kennedy Center Honors. Diana Ross’s greatest legacy is her five wonderful children. Cicely TysonTyson has performed on the stage, on television, and on the silver screen. She has won two Emmy Awards and a Tony Award, and is known for her performances in “Sounder,” “The Autobiography of Miss Jane Pittman,” and “The Help.” In 2013, she returned to the stage with “The Trip to the Bountiful,” and was awarded the Tony Award for leading actress. Tyson received the Kennedy Center Honors in 2015.